If you are unable to use the Download Manager, you can download songs manually by clicking each file in the Manual Download window. Or LAUNCH from your My Stash page. Manage your download setting by clicking the red gear wheel on the left. This will let you choose your destination folder, manage multiple download settings and select to Add to iTunes. 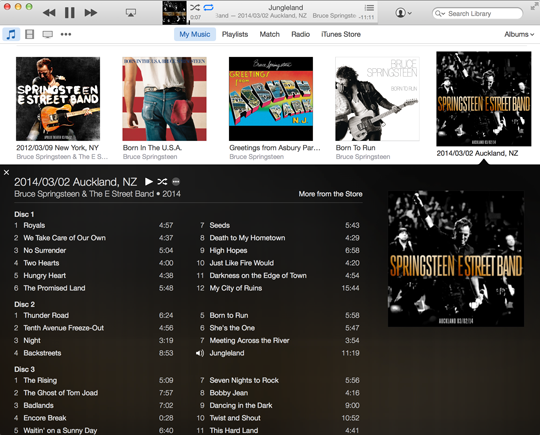 With "Add to iTunes" checked nugster will automatically add the files for each show or album you download. You can play all of your iTunes-compatible files back in iTunes.